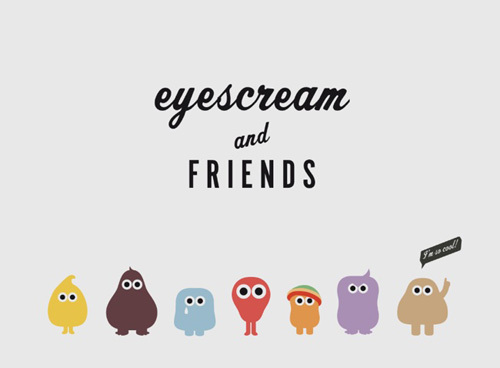 I have recently started some brand development work for a new food outlet in London and stumbled across this brilliant branding example while doing some research. 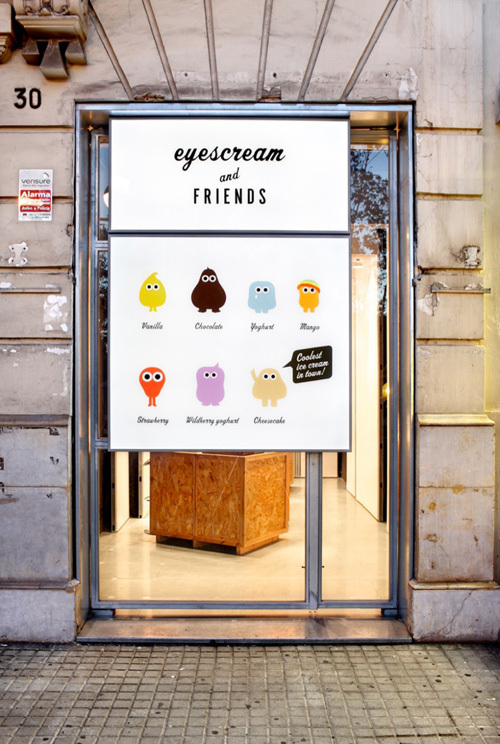 I absolutely love this branding of unique ice cream company Eyescream & Friends in Barcelona, by design agency m Barcelona. 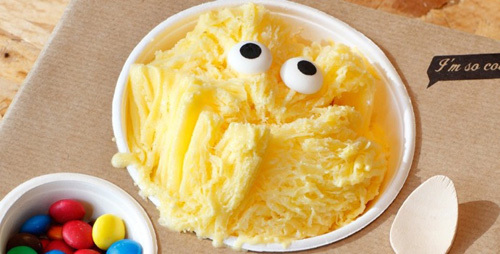 The product takes shaved ice cream (apparently has a texture somewhere between sorbet and ice cream) imported from Taiwan and adds a really fun playful theme. The charaters created from the ice cream are amazing and add instant personality and appeal. 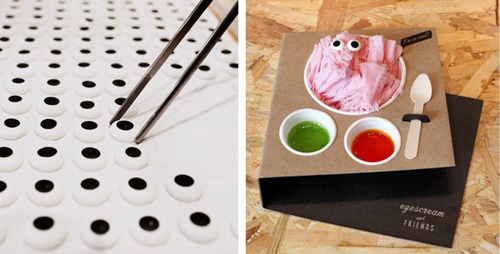 It just goes to show that playing with your food isn't always a bad thing!